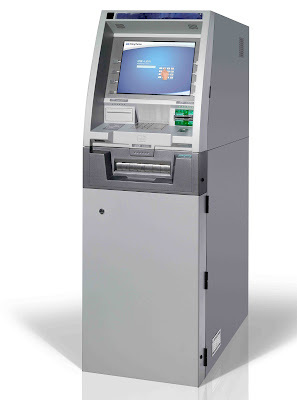 ATMs are of great help to travelers. They need not carry large amount of cash with them. They can withdraw cash from any city or state, across the country and even from outside the country with the help of ATM.